If you are considering Vacaville bay windows you may already be familiar with this elegant style of window. These are made up of 3 windows of varying sizes. The formation generally has a large center frame and is surrounded by two smaller windows which are called flankers. The flankers are angled from the wall at about 30-40 degrees. They are often double hung in order to create proper ventilation. The purpose of the larger center window is twofold. For one thing it offers a larger, unobstructed view. And secondly, it can provide even greater ventilation to whatever room it is in. Commonly, bay windows are used in a front room. There is just something about adding one or more of these windows to your house that gives it such depth. Not to mention creates the ideal space to curl up with a good book and soak up some sunlight in the middle of the afternoon. In addition to providing you with the information you need about these windows we can also help with placement. For the best in trusted bay window installation in Vacaville FitzPerfect Windows - Doors and More is the name to trust in. 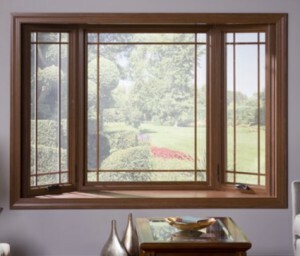 Keep in mind that this type of window can add property value to your home but only if installed correctly. In fact this often becomes the focal point and a huge selling point for a home. But it is important to choose one that is of superior quality and make sure the installation is done by trained and certified professionals. Otherwise this feature of your home can become more of an expensive eyesore than anything else. Searching for the best in Vacaville bay windows doesn’t have to be a challenge. In fact you have already come to the right place. 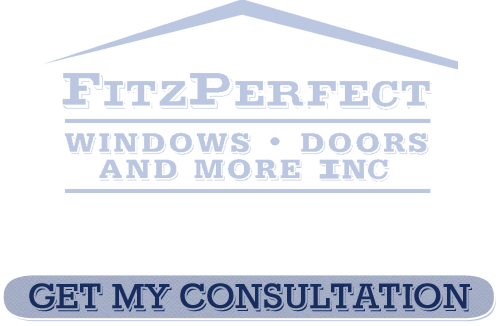 At FitzPerfect Windows - Doors and More we sell a multitude of lines from nine different manufacturers so you have plenty of choices. And as industry professionals we can even help you make the right choice based on you wants, needs and budget limitations. 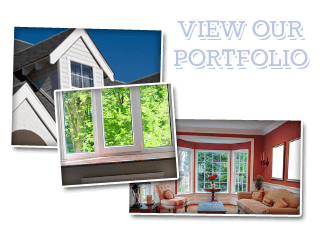 If you are looking for Bay Window Services in Vacaville then please call 707-452-8844 or complete our online request form.